Such a smart accessory for your home! Our tartan doorstop is available from stock in 2 tartans or made to order in the tartan of your choice, with over 500 tartans to choose from. 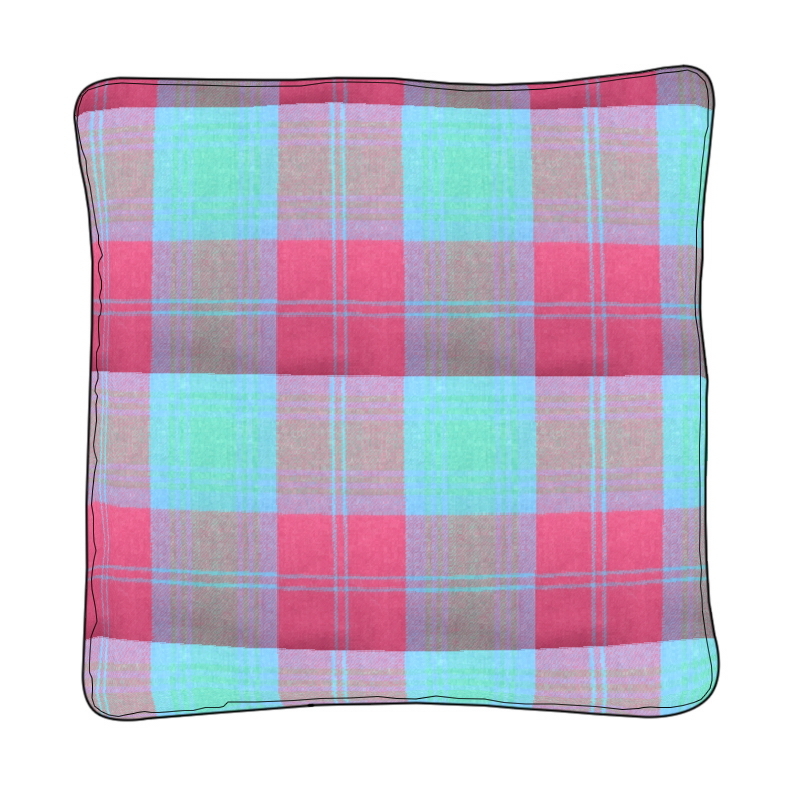 The base of the tartan doorstop is made from a soft imitation suede giving it extra grip on smooth floors. Zip closure on the base so you can fill it with beans or lentils or something nicely scented! We use a 16oz heavyweight pure wool fabric to make the tartan doorstop so the quality of finish is unbeatable.